Orbux Eggfood Dry is a range of coarse structured food which is assimilated better with less food waste. It contains added lysine and methionine which support optimal feather growth and composition. Iodine has also been included to stimulate the thyroid gland. The Budgie variety is suited to budgies, neophemas and lovebirds, the Canary variety for all canaries including singing canaries, and the Red Canary variety for red canaries and other red plumage birds as it helps to maintain their red colour. It is recommended to moisten this product with germinated seeds, some drops of water, grated fruit and/or vegetables. Refresh daily. The eggfood has to be available at all times during the breeding season. Outside the season, three times a week. 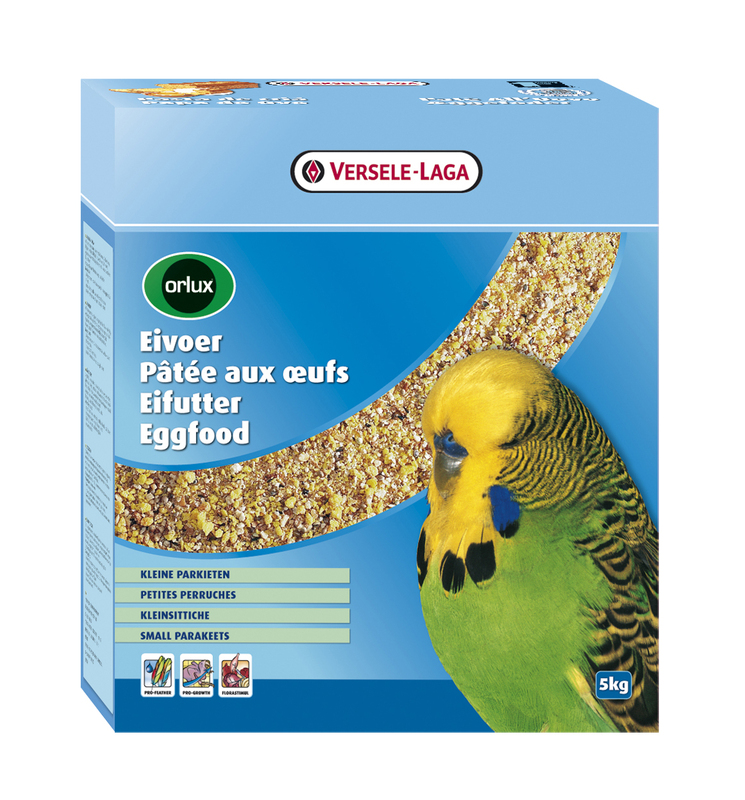 There are currently no questions for Orlux Eggfood Dry Bird Food - be the first to ask one!